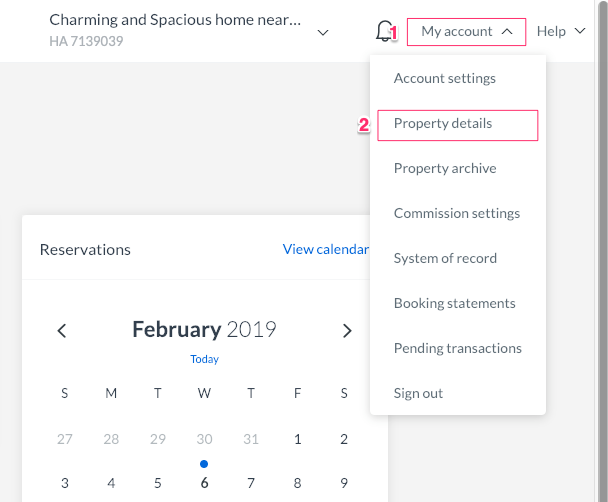 Direct™ Property Management Software - FAQ - How do I manage all of my HomeAway & VRBO messages directly through the unified inbox? 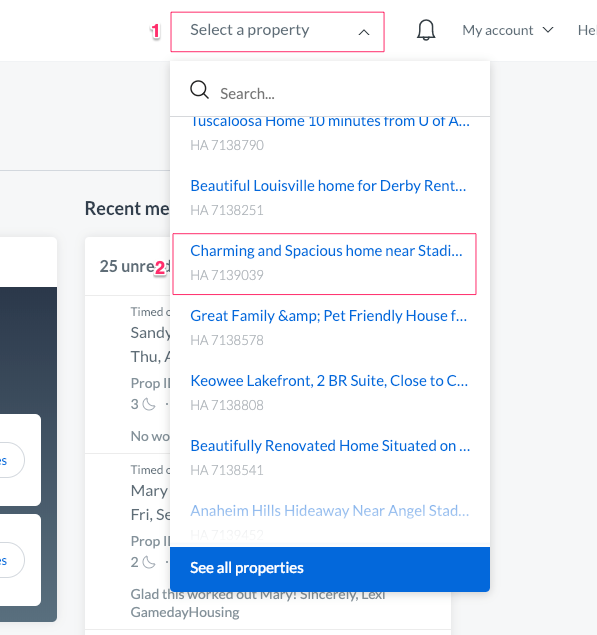 All Categories ​>​ Channel Manager ​>​ How do I manage all of my HomeAway & VRBO messages directly through the unified inbox? How do I manage all of my HomeAway & VRBO messages directly through the unified inbox? Unfortunately, HomeAway/VRBO does not allow for full 2-way correspondence with guests/leads through their messaging API which feeds to our unified inbox. No need to worry - we've got you covered! Once setup, after your guests complete a booking of any units associated with the automated work order, the work order will be sent directly to the staff member who is associated with that unit to either accept or reject the job. Once accepted, the work order will be dispatched 2 hours prior to that unit's checkout time. Log in to your HomeAway or VRBO account that is linked to Direct. You're all set!! By entering the email address in this one property listing, it will apply to all properties that are linked to HomeAway/VRBO through Direct. 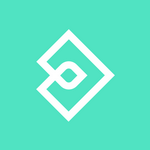 Moving forward, you will need to handle all correspondence through the unified inbox. Can I manage all my reservations on Direct™ Property Management Software? What other technology do you integrate with?